Donate - EntreNous Youth Empowerment Services, Inc. Thanks to key partners and grants, all fundraising and administrative costs are already covered. 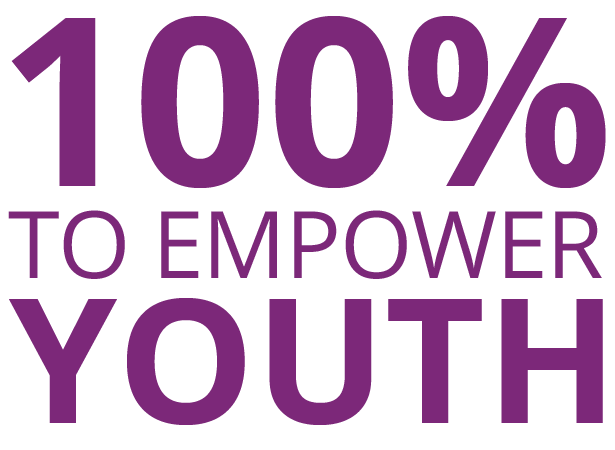 100% of your received donation will directly support programming at EntreNous Youth Empowerment Services. When giving to EntreNous, you affirm your commitment to community empowerment, social justice and alleviating poverty. We embrace your generosity with donations of any size or variety.